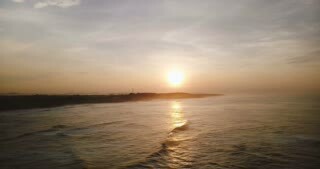 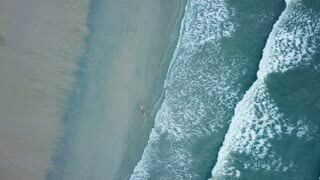 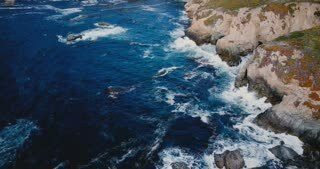 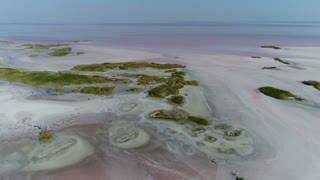 Search Results for "drone high above beach"
Drone shot flying from low to high above the beach, the ocean, and beach houses Nags Head, North Carolina. 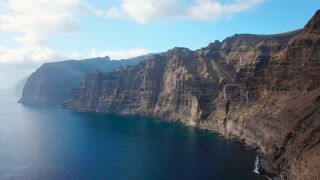 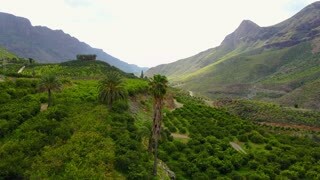 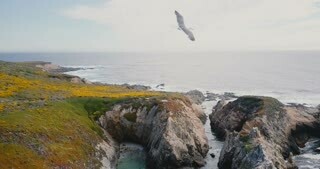 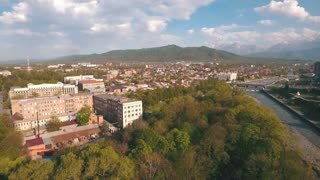 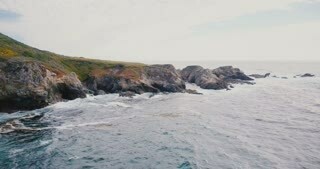 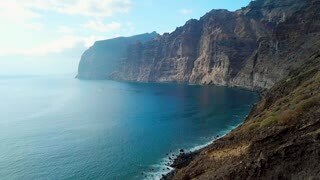 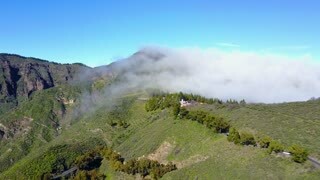 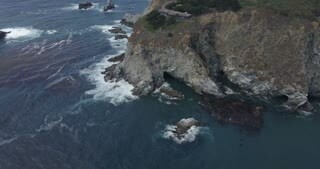 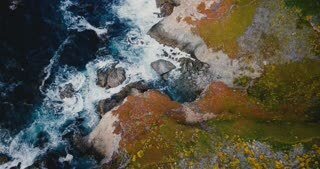 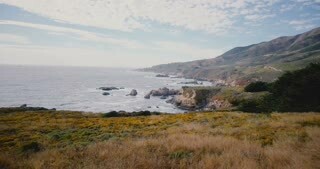 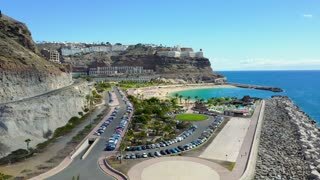 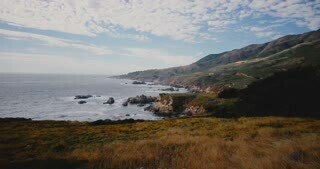 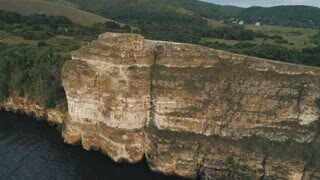 Aerial Drone High Shot Above A Cliff. 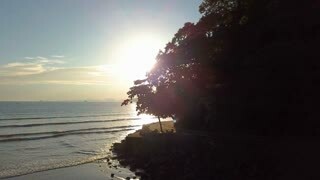 View Directly Above Rocks, Beach Shore. 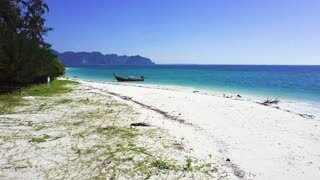 Cinematic Aerial Drone Shot Bird's Eye View Flying Above Turquoise Crystal Clear Corals CYC Beach Island High Elevation Reflections in Coron, Palawan, Philippines. 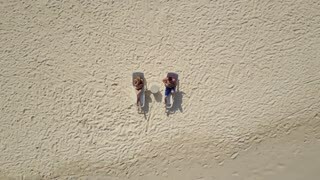 Aerial drone view high above rows of shacks and huts used by swimmers and holiday makers on an island beach in the Mekong river, Sotheast Asia. 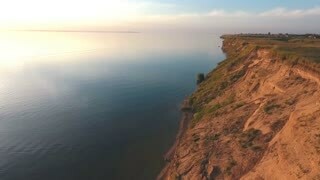 Camera then tilts and descends low to reveal river, with fishing boat nearby. 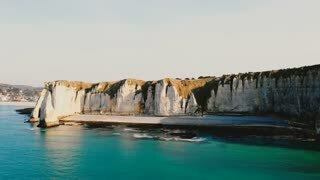 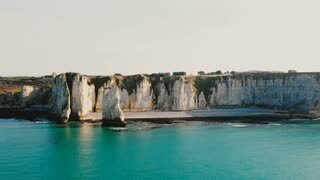 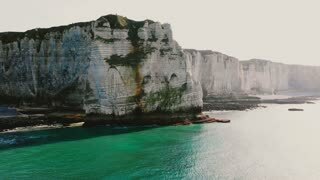 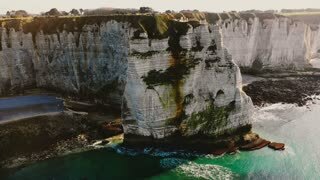 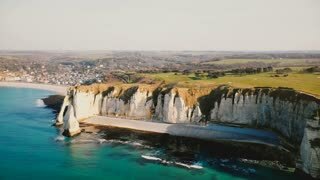 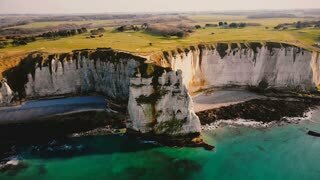 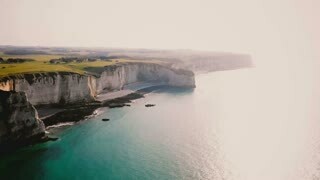 Majestic aerial view of beautiful sea coastline and epic white chalk cliff bay near small town of Etretat, Normandy.